City of London Symphonic Winds second concert of their 10th Year Anniversary season. 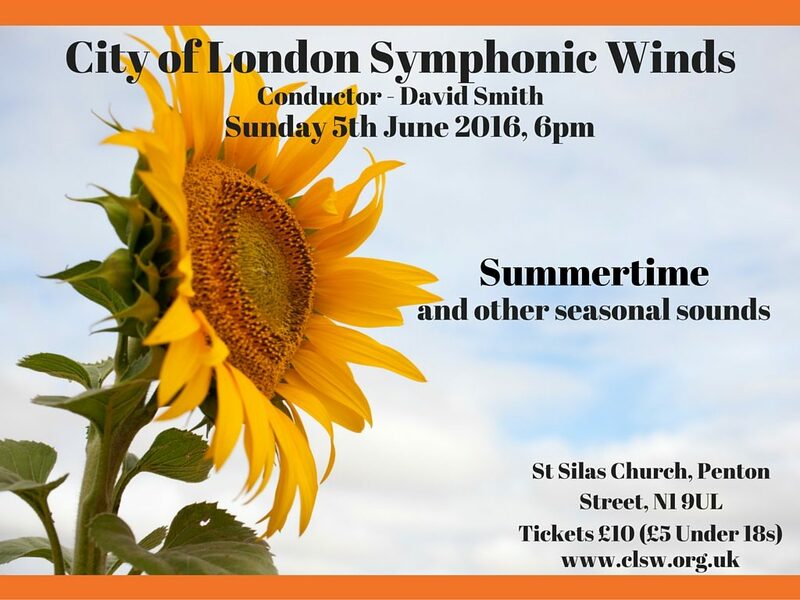 The CLSW return to St Silas Church in Angel to bring you a spectacular summer concert. This entry was posted in Concert and tagged angel, stsilas, summertime, Wind Orchestra. Bookmark the permalink.